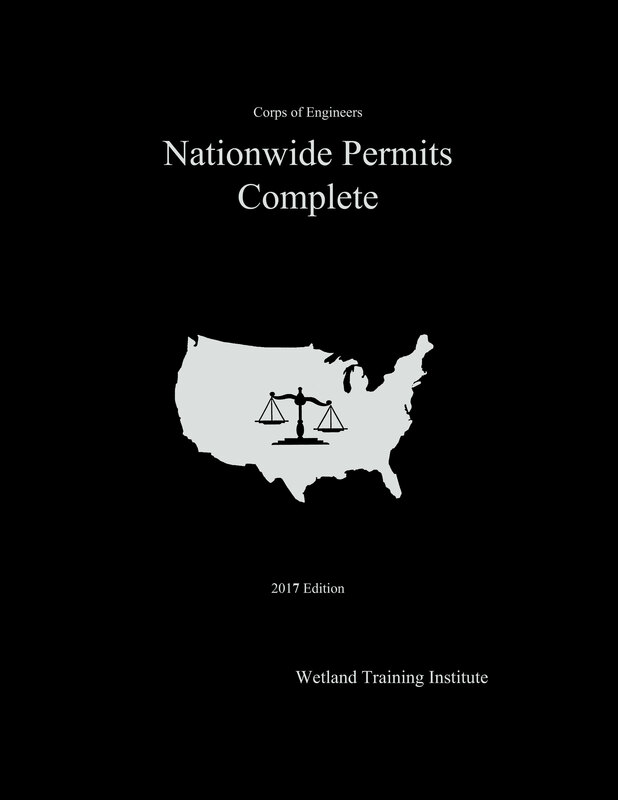 Wetland Mitigation: Planning Hydrology, Vegetation, and Soils for Constructed Wetlands (book) - Wetland Training Institute, Inc.
Half of the challenge, as Wetland Mitigation tells us, is simply getting the water right. Too much flooding, or too little flooding, can have disastrous effects on the survival of populations and emergence of communities. Now note the first two words in the sub-title. Planning hydrology. Get the hydrology right, this book says, and you are well on your way. It is a strong foundation. Get the water wrong, and you are heading for failure, or even disaster. This book has four entire chapters on water, all dealing one way or another with the hydrograph. A hydrograph is an essential tool for getting the water right. Other chapters detail the importance of setting goals for construction planning, preparing hydrographs and managing substrate and subgrade. Purchase of the book enables access to a secure link with pre-formulated Excel Spreadsheets and other information. 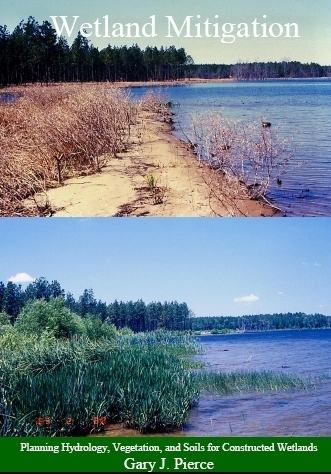 The book provides models for wetland construction, discusses plants to include, where to get them, and how to plant them. Filled with full color photos and illustrations, graphs and tables, the book will quickly become your most important resource for wetland construction and restoration. 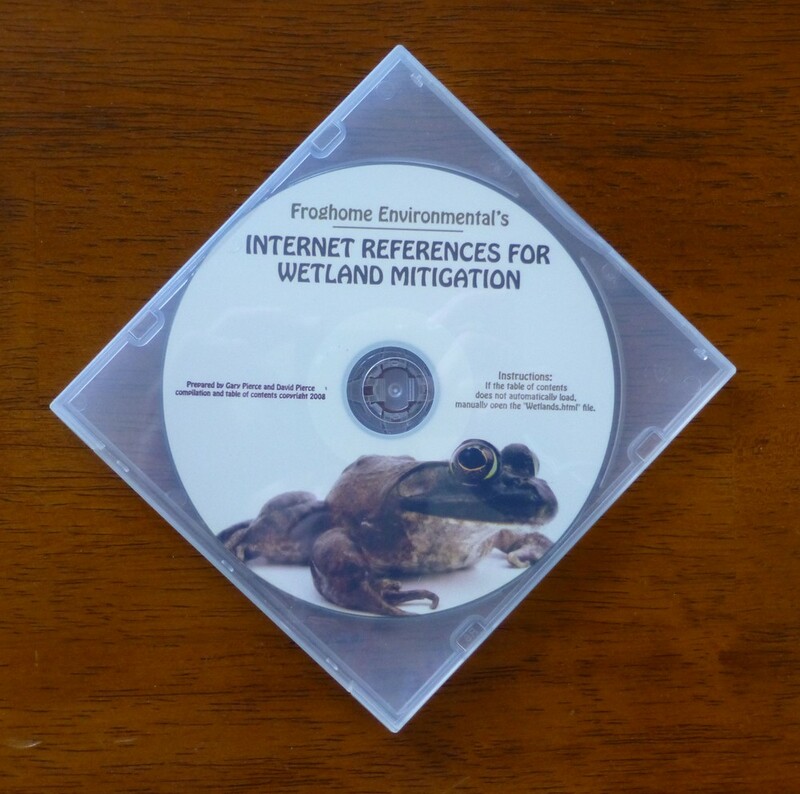 Purchase of the book entitles the buyer to access a secure website that contains an Excel program to prepare annual hydrographs based on monthly data sets. An instruction guide accompanies the program. The software allows a wetland designer to generate hydrographs that can be used for site evaluation and in preparing site grading plans. The Excel program can be readily modified to accommodate more sophisticated calculations and assumptions. Purchase in bulk (5 copies or more) and pay only $85 per copy. 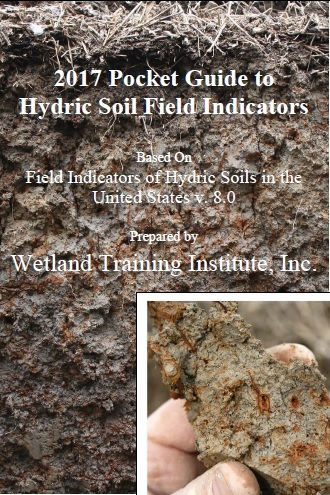 Email getinfo@wetlandtraining.com or call 877-792-6482 for bulk orders.